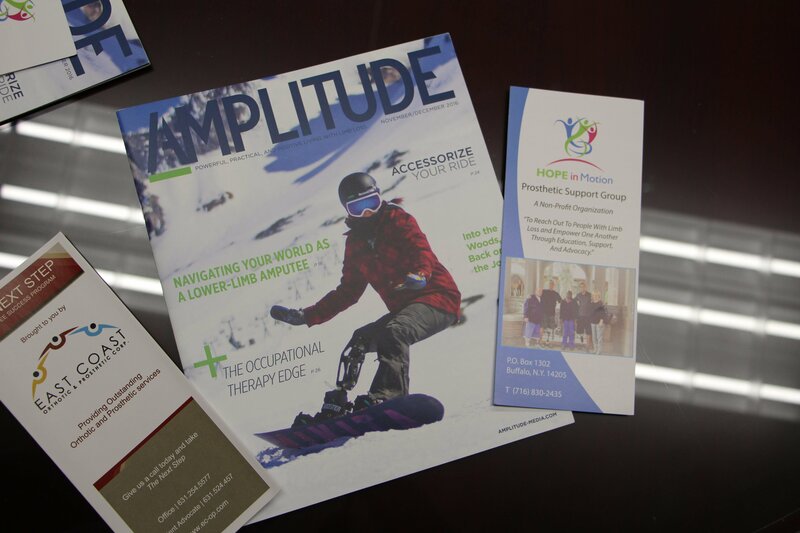 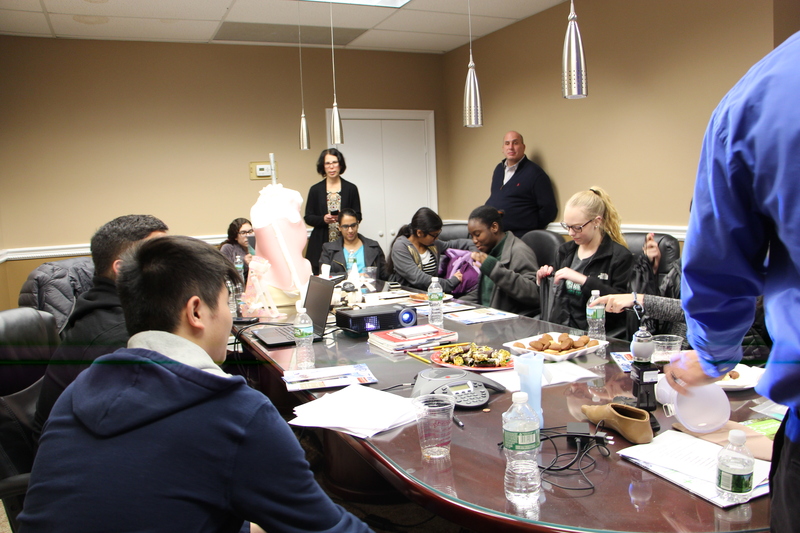 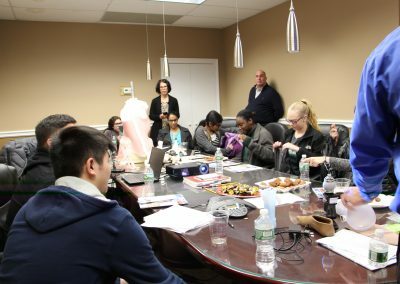 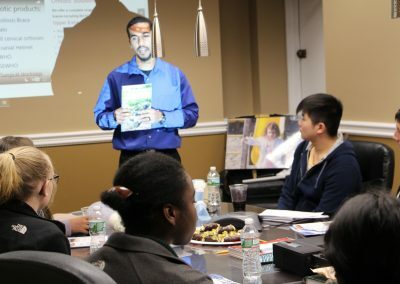 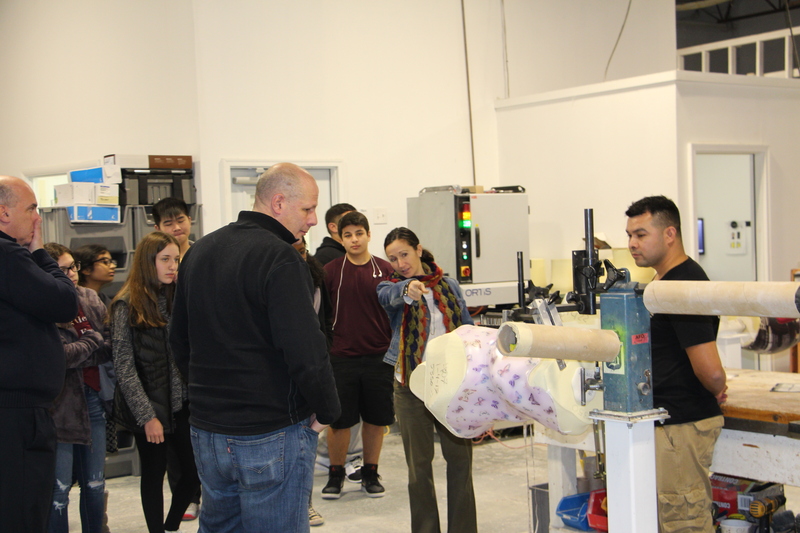 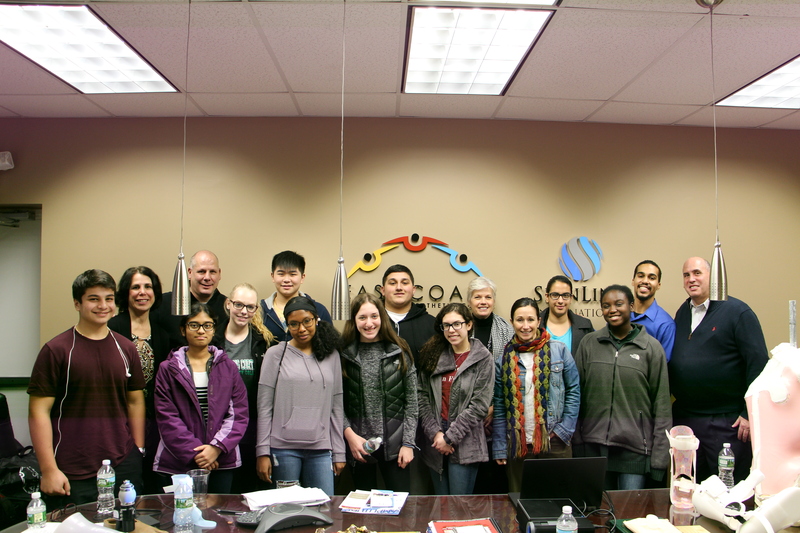 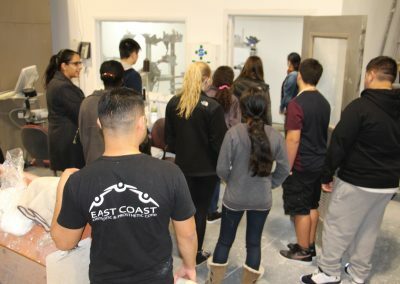 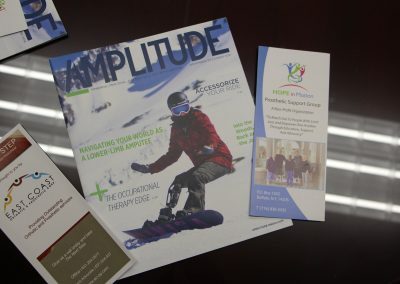 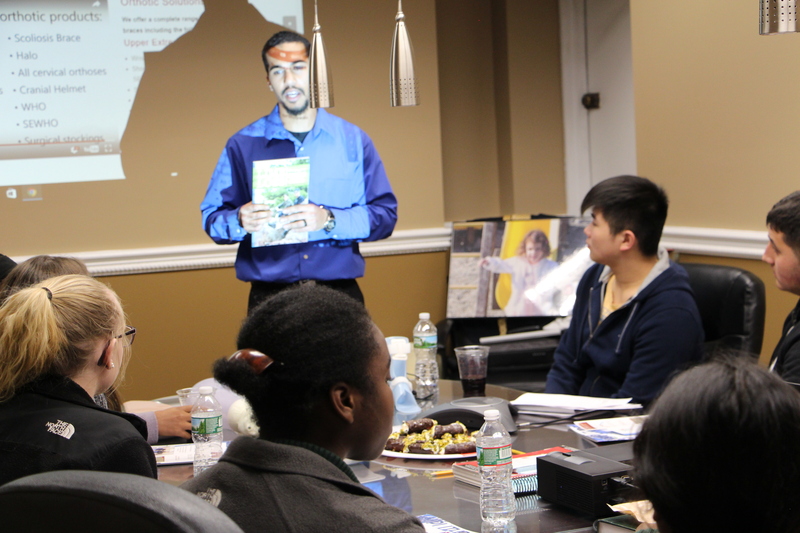 Half Hollow Hills HS Students Visit East Coast O & P | East Coast Orthotic & Prosthetic Corp.
On Thursday, January 5th, 2017, Half Hollow Hills High School West students visited East Coast Orthotic & Prosthetic Corp’s headquarters. 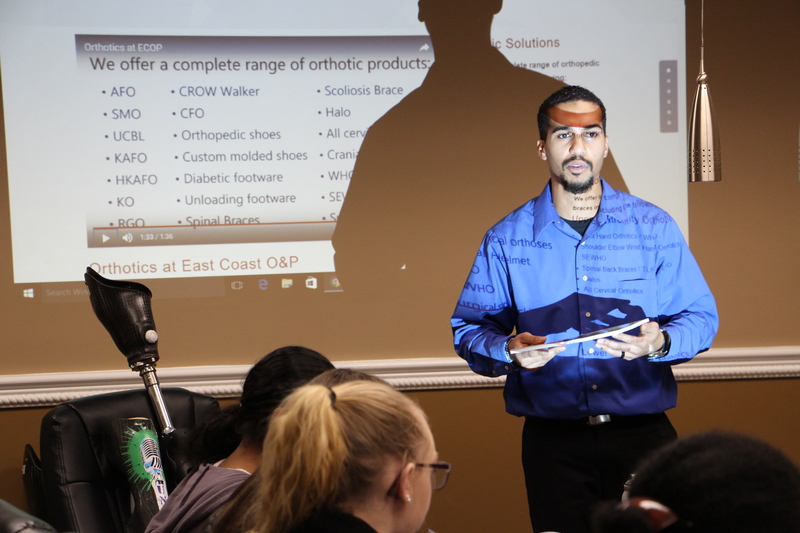 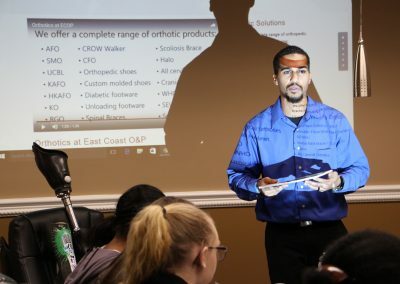 Students of Ms. Verderber’s Anatomy and Physiology class visited to learn more about the development of orthotics and prosthetics. 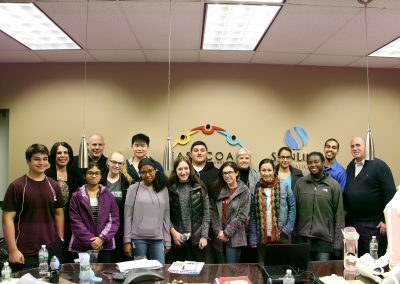 During the class trip, the students were given presentations by Vincent A. Benenati, CO (Chief Executive Officer), Diogo Osorio (Biomedical Engineer), Alex Ramirez and Jose Molina (Lab Supervisors), and Robert Rodriguez (Patient Advocate). 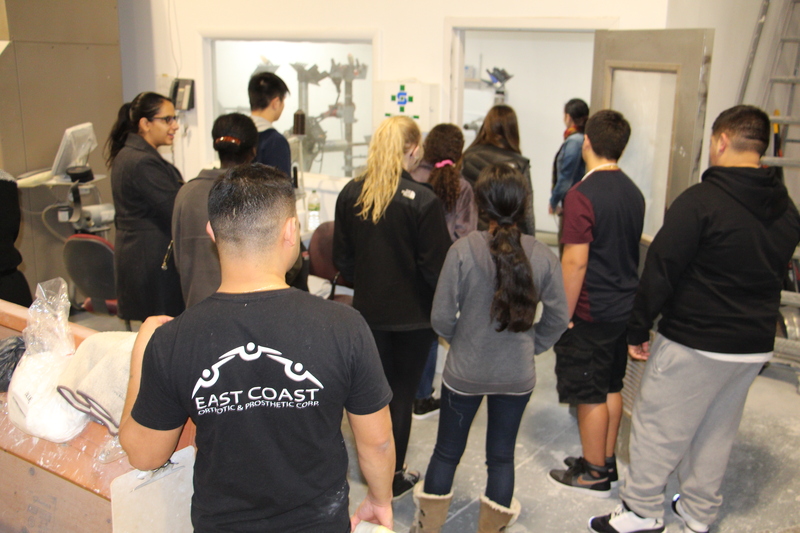 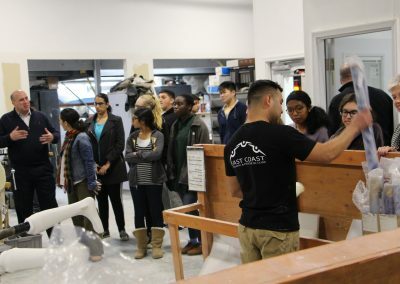 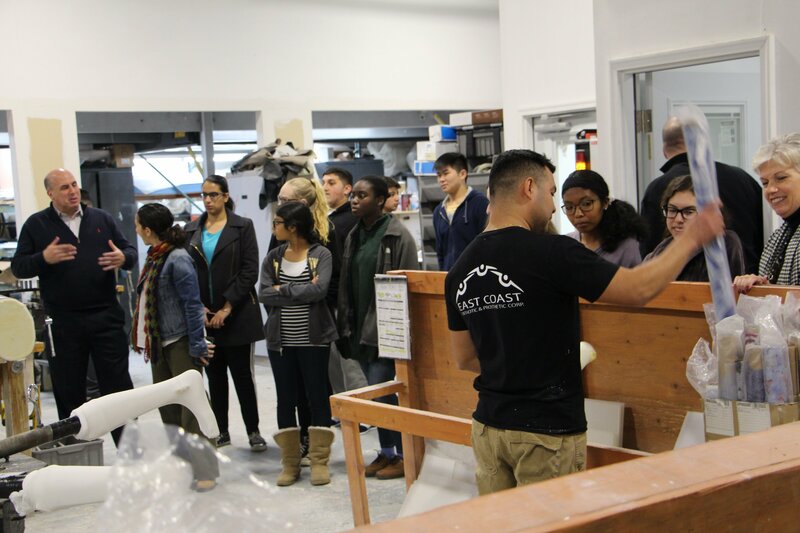 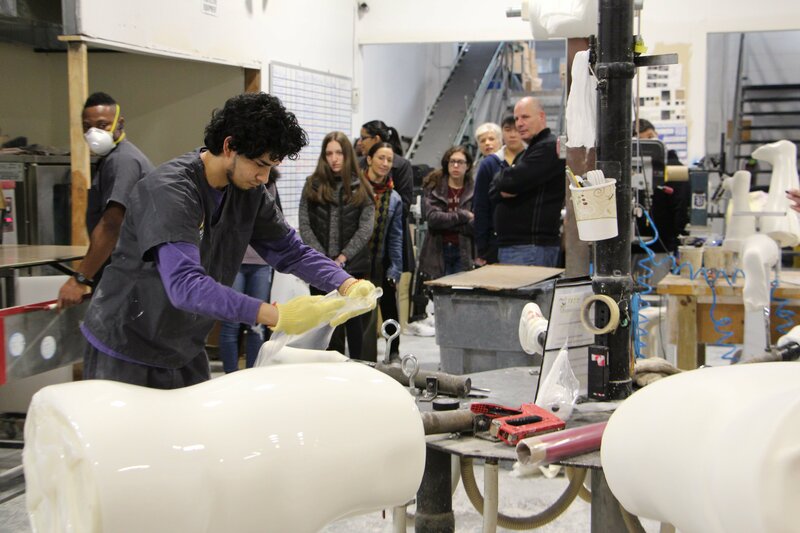 The students also toured our laboratory and were able to see the different steps involved in the fabrication process.